So, I love Nars. Probably more than it is healthy to love an non-breathing non-living thing (Er, you know what I mean right?). It is also fair to say you guys love Nars as much too! Or else, why would the brand reach sensational following without its tangible availability in UAE? Anyways, to celebrate Nars coming to UAE again, I’ve brought you the ultimate giveaway! 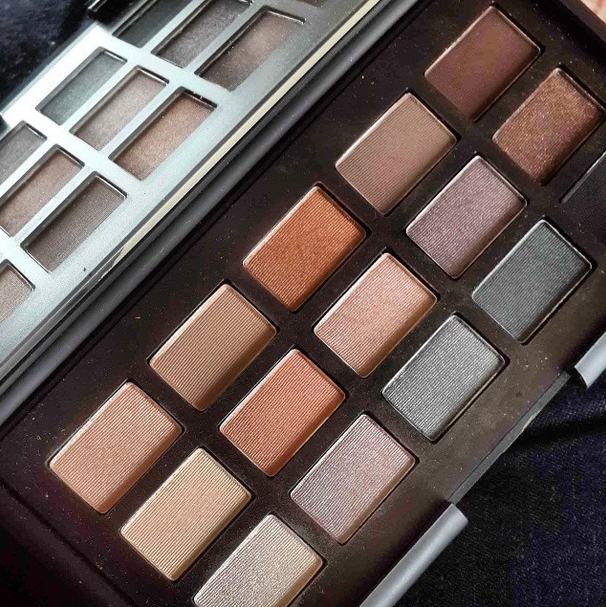 The NARS NARSCISST PALETTE! 1. Like my Facebook page, Follow me on my blog, Twitter, Instagram and Pinterest. I’ll list the links below. Invite friends to do the same and your names will be put in a random draw. If you guys do not have a Twitter or Pinterest just write in the comments below. It will still be considered as an entry. 2. I will be picking one winner on July 30, 2014 so all of you have enough time to share and increase your possibilities of winning. Thank you for your support! Can’t wait to see one of you guys win! Don’t forget to watch out for my brand focus blog post on the hits and wins from their line, coming very soon! Liked and following you on all your media pages. Invited friends and hope to win this awesome Nars palette. Done all the steps…hope to win. . Already a fan, shared on fb page several times but forgot to comment here. Hope to be the lucky one to win this Narccisst giveaway! Awesome! Great Giveaway! I would love to try Nars!